Not a fan of lid when drinking coffee. Hits you in the nose or face. Wish it was a sliding cover. 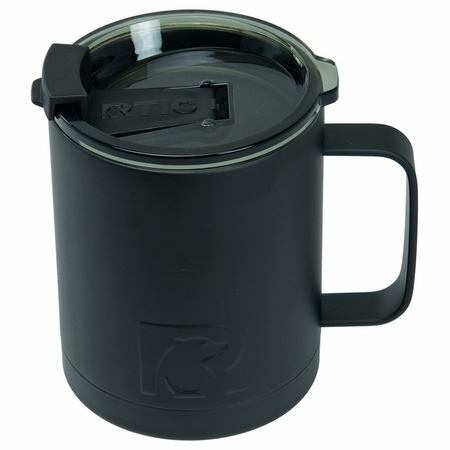 I love my RTIC coffee mug! Perfect for work- I don’t have to worry about spilling on my desk and my coffee never gets cold when I’m super busy or have to be away from my desk. Love the color! We love our coffee cups. They keep our coffee hot and are very nice. 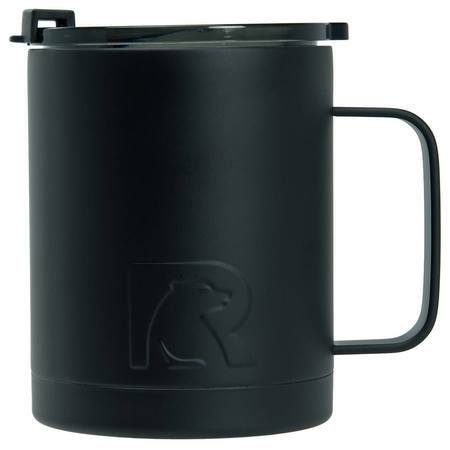 This will keep your coffee hot and your Bulletproof coffee fresh...your choice. The color matches the dark abyss of supervoid. Just received two of these yesterday and they’re fantastic. I have the competition, but they’re big and don’t fit in any car cup holders and the lid is not spillproof. 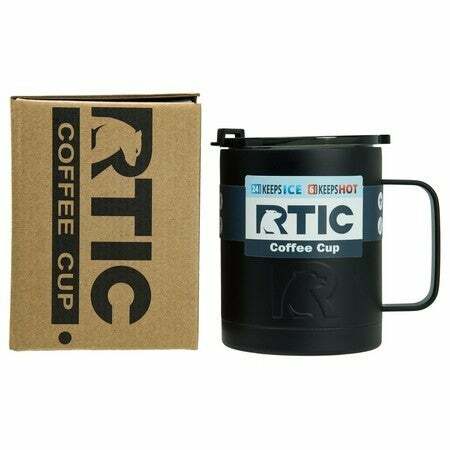 The Rtic cups are the opposite as well as being 1/3 the cost. We bought two of these. The wife took hers to work by filling it and putting it in her backpack. It stayed sealed and kept her coffee warm for the 45min ride and 10 min walk in. She wants me to order another but they are sold out. I say get one when you can! Love these cups, way better then the yetti, cheaper also .